Eleanor of Austria, কুইন of Portugal and France. 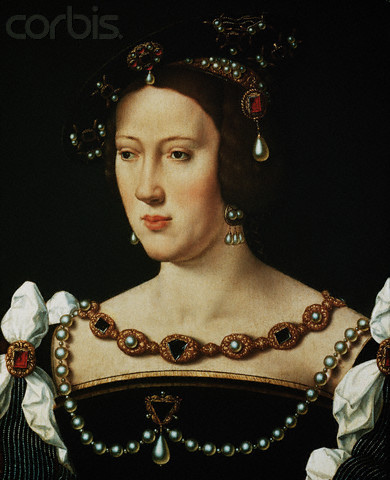 Eleanor of Austria was the wife of Manuel I of Portugal and Francis I of France. Wallpaper and background images in the ইতিহাসের রাজা-রানী club tagged: royalty monarchy queen france portugal.